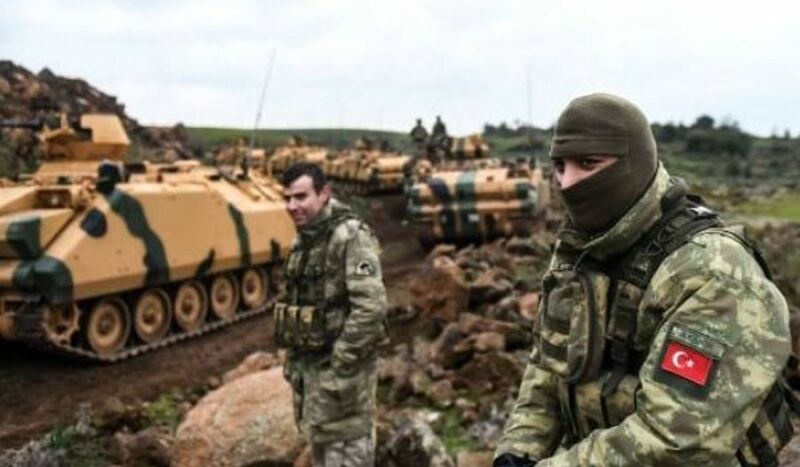 DEBKAfile’s military sources add that the Turkish leader has been holding aloft his anti-American stance in the hope of clearing the way for a Turkish offensive against Kurds to go forward in northeastern Syria. This gimmick is unlikely to achieve its purpose in Moscow because Putin is just as opposed to his schemes as US President Donald Trump. Indeed, Putin’s plan is for Russian and Syrian forces to take over the areas under US military control when the Americans leave. And, to avoid getting into a fight with the Kurds, to assure their cantons of autonomous rule, subject to the central Assad government in Damascus. Moscow has no intention of letting Turkey take control of northeastern Syria and certainly not to allow its army to sit on the Syrian-Iraqi border. Erdogan should know by now where the Kremlin stands. Two weeks ago, he sent a high-ranking delegation to Moscow, headed by his defense minister and intelligence chief, in a bid to obtain the Kremlin’s consent for Turkish forces to go into northeastern Syria under Turkish air force cover. The delegation encountered a flat Russian refusal. The Turkish officials were moreover warned that if their air force attacked the Kurds, their planes would be shot down by Russian air defense batteries. None of this adds up to a certainty that Moscow will reject Ankara’s proposal to revive the cooperation with Russia and Iran. The entire situation around the US troop pullout is exceptionally fluid. However, for now, Erdogan is locked in between the firm vetoes for his schemes from Washington and Moscow alike.